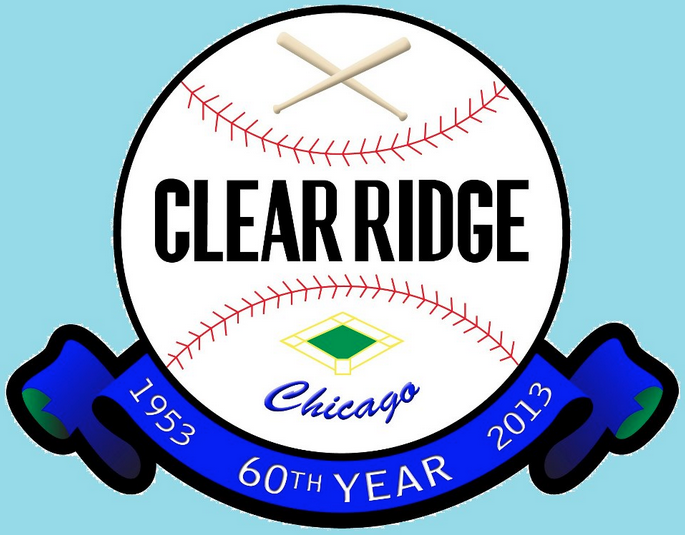 Clearing is Clear Ridge Baseball's Opening Day Parade. The annual parade stepped off at 9:00 a.m. Saturday, April 6 at Wentworth Park, marching south on Narragansett to Hale Park. The parade was halted for about 10 minutes, due to a freight train blocking Narragansett near 59th Street---but the marchers did not let that common Garfield Ridge/Clearing annoyance get them down, and the parade continued its cheerful march down Narragansett. We at the Southwest Chicago Post wish all players, coaches, managers, parents and grandparents a season filled with fun and good sportsmanship. 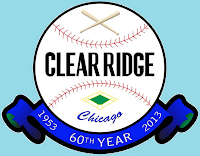 And a hearty thanks to Clear Ridge Baseball for many years of providing athletic opportunities for our children. You help make our neighborhoods some of the very best in all of Chicago! Here are a few photos the SWCP shot at today's parade. Enjoy! Great job covering our parade ! Thanks ! !